Dan Bixby has served bowling most of his life at the local and state level. He’s served as a Zone Director for the Michigan State USBC BA since 2012. He’s also attended 40 Michigan State Jamborees and bowled over 48 years in the Michigan State Tournament. In 2010, he was honored with the Michigan State USBC BA Meritorious Service Award. 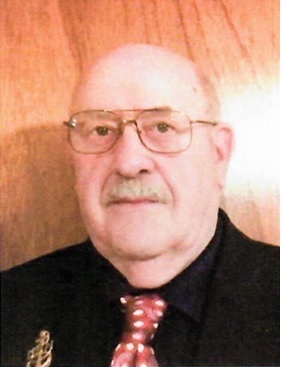 Locally, he has served as association President for five years and Association Manager for 38 years. As a bowler for over 60 years, he’s won four local team titles and three local doubles titles. His high career game is 286 and high series 756. His high career average is 194. The Michigan State USBC BA proudly honors the addition of Dan Bixby to the Michigan State USBC BA Hall of Fame for Meritorious Service.